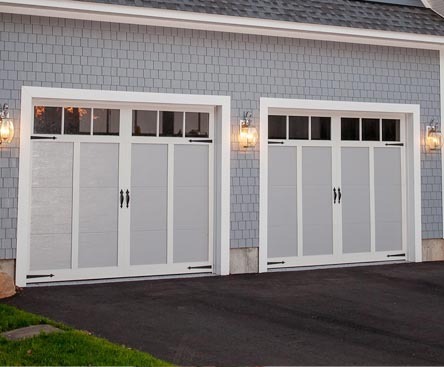 Enumclaw Garage Doors repairs broken garage door springs, installs new garage doors, fixes off track garage doors, and replaces non-working openers with new. In addition to Enumclaw, the firm also serves Buckley garage doors, Bonney Lake garage doors, Sumner garage doors and more. A division of ASGD, LLC, which was established in 1982, Enumclaw Garage Doors remains family owned and operated. From small dings to big dents, our representative will dispatch to your location the next available technician to provide a free estimate regarding the issue that's hindering your garage door. If you need a new door, we'll consult you on the latest style options and technologically advanced garage door features to fit any budget. 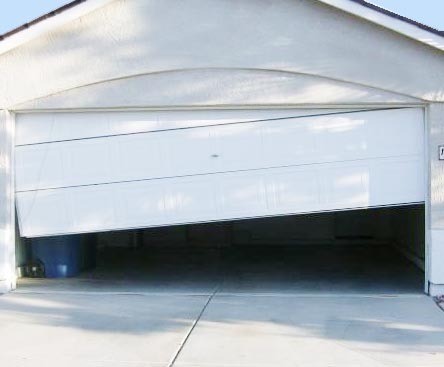 If your garage door won't move or has noticably slowed down, you might have a broken garage door torsion spring issue. Here's how to spot a broken spring: Observe the torsion springs above the garage door. If there is a gap in one of the springs, it's broken and needs to be replaced. Call 360-825-1131 for safe repairs, as broken torsion springs require servicing with specialized high torque tools to set a high-tension winding on the replacements. It makes sense to save with our free coupons! From broken spring repairs to garage door opener replacement to a new garage door installation and more, get a coupon and save on your next Enumclaw garage door service. A technician is dispatched to provide a full evaluation of the garage door problem. 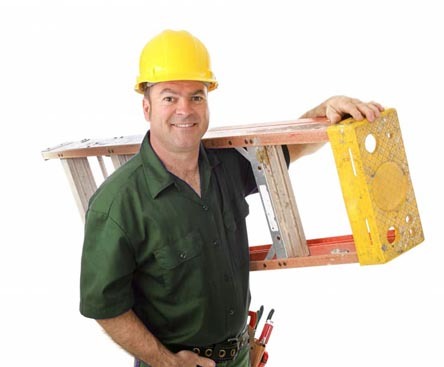 You'll be met by a friendly, trained technician with a positive, customer-first attitude. Repeat business and five-star feedback has been our customer satisfaction hallmark since 1982. Tired of waiting? Call 360-388-4112 about same-day garage door repairs for broken spring replacement, off track repairs and security issues. Our friendly, qualified technicians are skilled at repairing virtually any garage door problem, security concern or operating issue. You'll receive a free estimate and sincere evaluation of your garage door matter, with no bait-and-switch tactics. Whether it's broken springs, an opener issue, or off-track garage doors, we dispatch highly trained technicians to pinpoint your garage door problem. We will not "upsell" a new garage door if your garage door can be repaired safely to a good working order. If you need a new door, you can upgrade to carriage style garage doors, more insulated and secure garage doors, or other decorative garage doors. When you need garage door repairs, services or new installations, call 360-388-4112.